(VIDEO) 5 Fixes that will help sell your home. I saw this video segment on the TODAY SHOW. 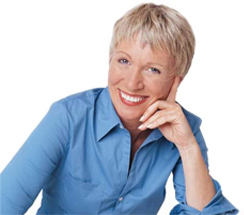 Barbara Corcoran’s tips are a dose of common sense. My favorite tip here is “doll up the front door” because it’s the 1st impression, and you want to make it count. Sadly, so many people ignore this. Be honest, when you look at the front of your house, what is your 1st impression?